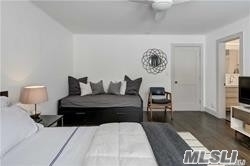 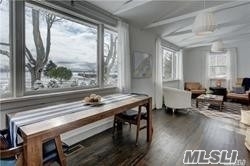 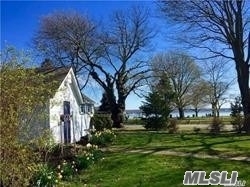 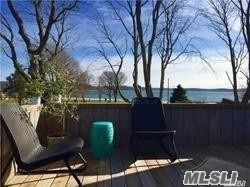 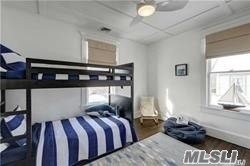 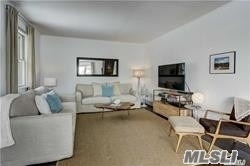 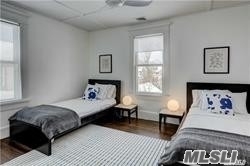 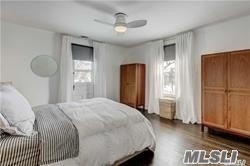 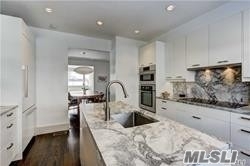 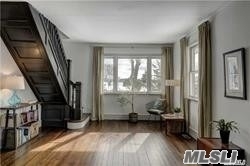 Newly Renovated 5 Bdrm/2 Bath With Sweeping Water Views, Adjacent To The Bay Beach. 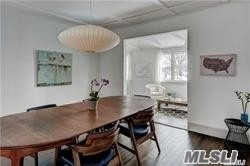 Architect-Designed & Decorated Interiors, Chef'S Kitchen, 2nd Fl Sundeck + Large Yard With Garden & Outdoor Dining Area. 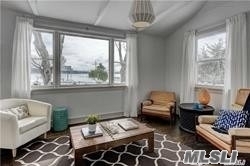 Huge Water-Facing Sun Porch With Wall Of Windows Looking Out On The Bay. 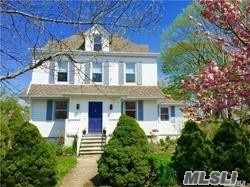 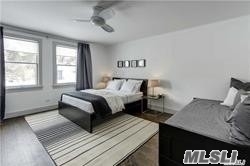 Short Distance To Farmers Markets, Wineries, Shopping, Lirr & Jitney.